If you've been playing Red Dead Redemption II, you may have noticed an issue in the game's second chapter, where people who should be important to the gang seem to not be available. While initially fans thought this was part of the game's realistic nature, allowing characters to live their own lives and do their own activities, it seems that it is a bug related to the progression of a quest. If you haven't yet gotten to the point, Rockstar advises doing your best to do the mission in one go, since there is no word on when the title update fixing it may come. 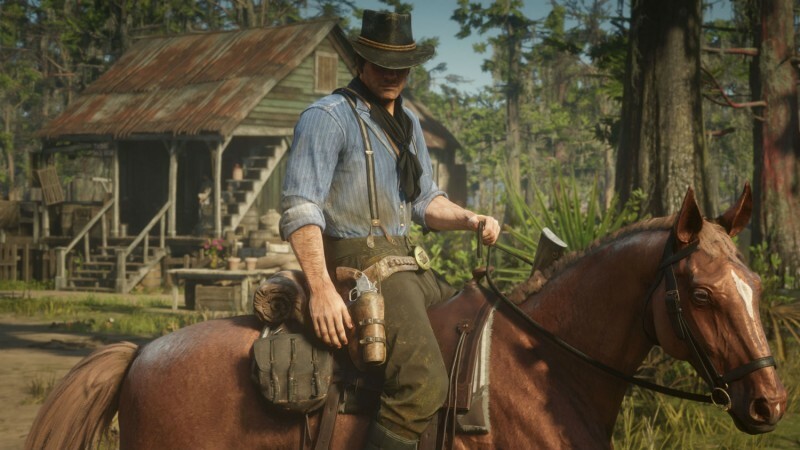 If you've long since passed it, then you might have missed out on a number of key interactions between Arthur and those characters, several of which are praised as the best-written characters in the game. Hopefully the patch comes sooner rather than later, but if not, the old west was never about taking the easy way out.